not true. 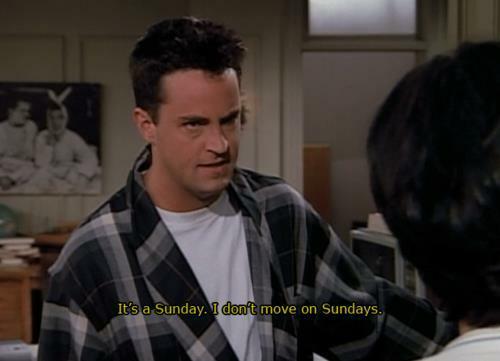 some of us (including me) are so lazy that we do, in fact, take the subway, but if we (i) weren’t so stubbornly lazy, then we (i) could easily walk. but people still spread rumours. so i’m here now to GRIND THEM INTO THE DUST. this crash course for commuters will be divided into three parts because everyone on the internet has the attention span of a goldfish, and none of us want to read anything that’s too long (even this sentence is bordering on challenging for me, and i wrote it). this baby gets you anywhere (read: mostly anywhere until you really need to use it somewhere and it turns out they don’t take it -.-). instead of buying a tickets or monthly passes all the time, a Presto card can be reloaded with money for however long you need to use it. you can buy a Presto card at most GO transit terminals or order one online. 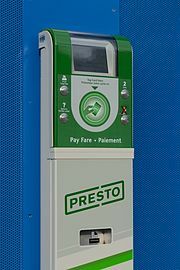 to use your card, ‘tap’ it on a Presto machine at your train station or on your GO bus, and voila! you can preset your Presto to a default trip (eg. Oshawa – Union station), or, if you don’t want to do that, just remember to ‘tap off’ (i.e. tap your card at a machine again) when you reach your destination (note: this only applies when you’re using the train, not the bus). once you get your Presto card, remember to register it online. that’s the only way you can claim it when tax time comes. registering your card also allows you to deactivate it if (let’s be real: when) you lose it. 2. a GO Student ID card. you’ll need to show this card along with your Presto any time someone checks your fare. you can get your GO ID at the T-Card office. this is a very helpful tool. use it. that’s all for now. stay tuned for part 2 of this THRILLING series, which will be about the subway system. you’re on the edge of your seat, aren’t you? yeah, i know you are.